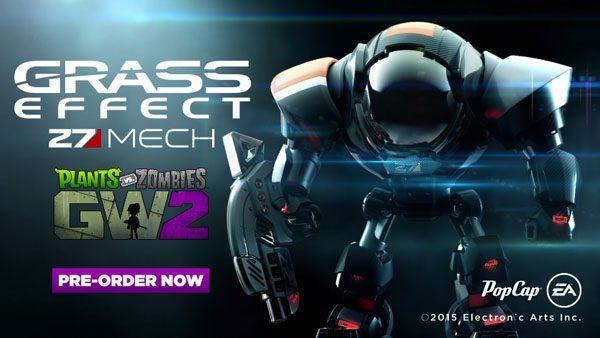 As a spin-off from the charming Plants vs. Zombies series from PopCap Games, the Plants vs. Zombies: Garden Warfare series took the tower-defense mechanics of the original game and applied it to a surprisingly robust third-person shooter framework, and now a third entry in the series might be on the way, according to Amazon. 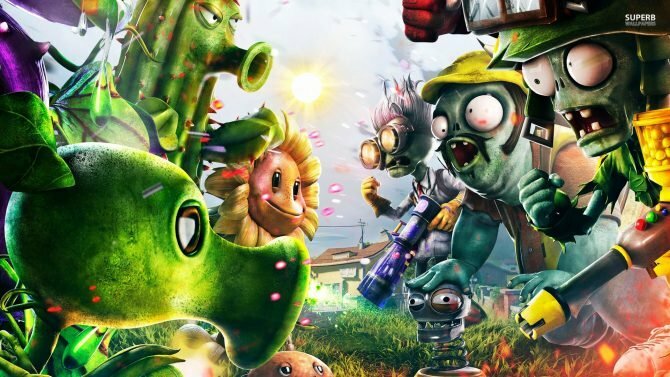 An Amazon listing was spotted for an upcoming graphic novel called Plants vs. Zombies: Garden Warfare Volume 2, which is scheduled to release in September of this year and is currently available for pre-order on Amazon. 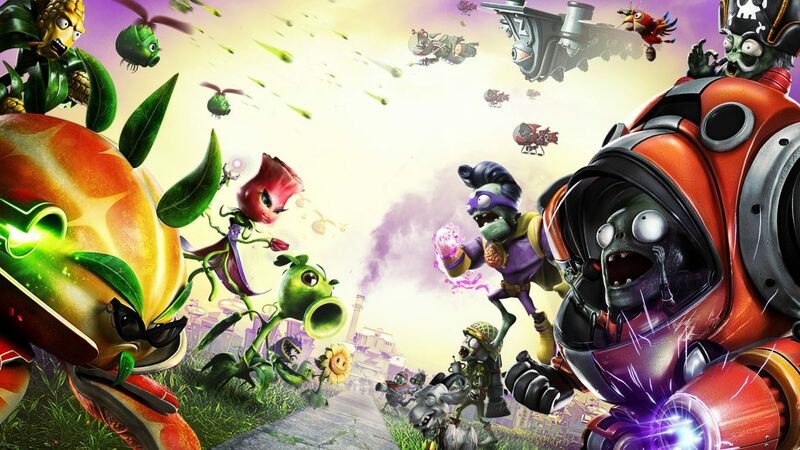 No official confirmation from either PopCap Games or publisher EA have been provided at this time, though it wouldn’t be too much of a surprise to see another entry in the Garden Warfare series debut following the last two titles, which released in 2014 and 2016, respectively. 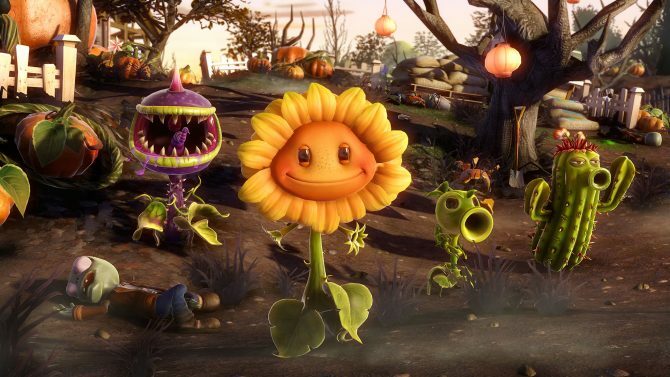 We’ll have to wait and see whether or not it is confirmed, but the Amazon listing provides some convincing evidence that we’ll see Plants vs. Zombies: Garden Warfare 3 on the way sometime soon, maybe even at E3.